7-27-14 Today’s Tarot is Key 6 Union. There is a bigger picture. You may not be able to see it, but it does exist. It is not just about you, even though it feels that way. Let go and trust. 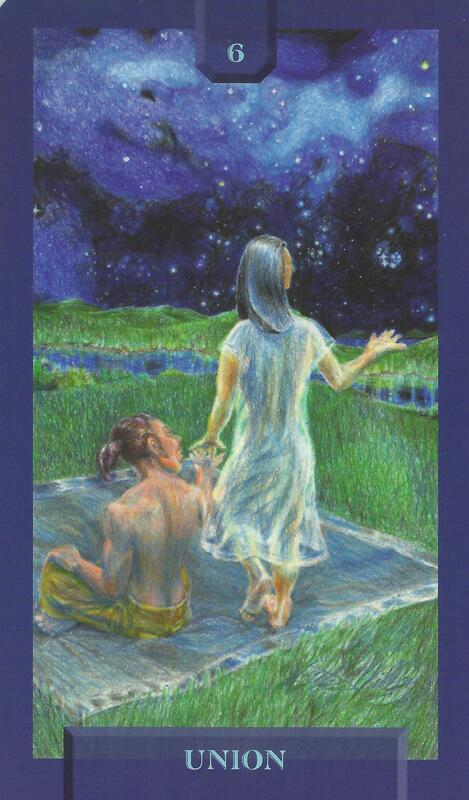 This card is about spiritual union.